Private Adjuster, NC: A windstorm can bring about widespread damage. Unfortunately, one coastal hotel learned the hard way that their second issue would be dealing with their insurance company. The Best Western Hotel suffered extensive damage to the roof, from Northeastern windstorm. In addition to the roof, there were nine to twelve rooms inside the hotel that were affected. Breaches in the roof caused significant interior damages as well. It wasn’t long before the damage started affecting the business. The owners knew they had to get the hotel back in shape, quickly. The adjuster sent to the property by the insurance company was not very knowledgeable about the kinds of roofs available in the market. Nor, did he know the labor and material prices for the replacement of such a roof. 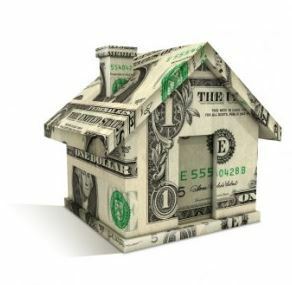 He grossly underestimated both the exterior and interior damages and came to a final settlement amount just under $94,000. Are Public Adjusters Worth It? 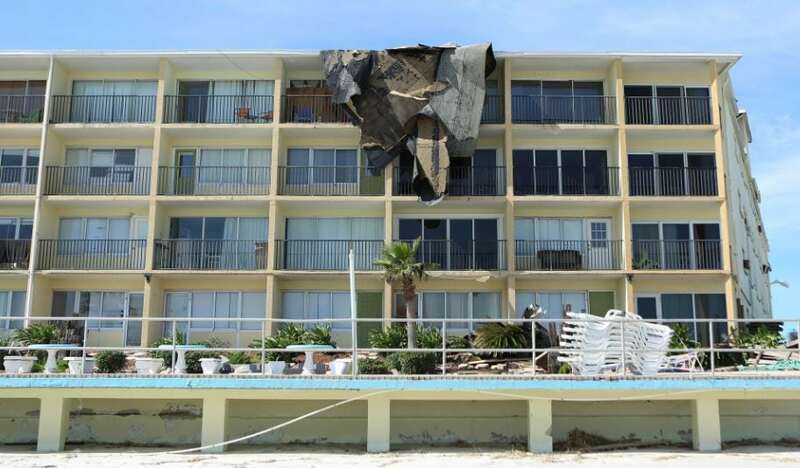 The Private Adjuster selected by the hotel owners had no choice but to prove through testing and evidence what the real value of the damages were. The Private Adjuster selected top engineers and contractors who also played the role of a construction consultants. Thermal imaging tests and core samples were also taken to support the claim. Moisture mapping was provided to properly estimate the actual damage to the building. The final estimate for both the exterior and interior damage by the Private Adjuster exceeded $230,000. The efforts of the Private Adjuster and the Public Adjusting Firm resulted in a $136,000+ increase in the claim settlement. That is a whopping 144.68% increase over the original offer of $94,000 from the insurance company. It is not always simple to obtain a proper value of damages to buildings from windstorms. Materials come in different price ranges, and rebuilding a commercial structure takes a lot of financial resources. By conducting the appropriate testing and presenting proof that validated their claims, the Private Insurance Adjuster was able to secure a fair claim amount for their client. If you suffer storm damage from wind, hail, hurricanes, or tornadoes consider speaking with a Private Adjuster to find out where you stand. Each policyholder and claim would require weighing the public adjuster pros and cons as each claim must stand on its own.